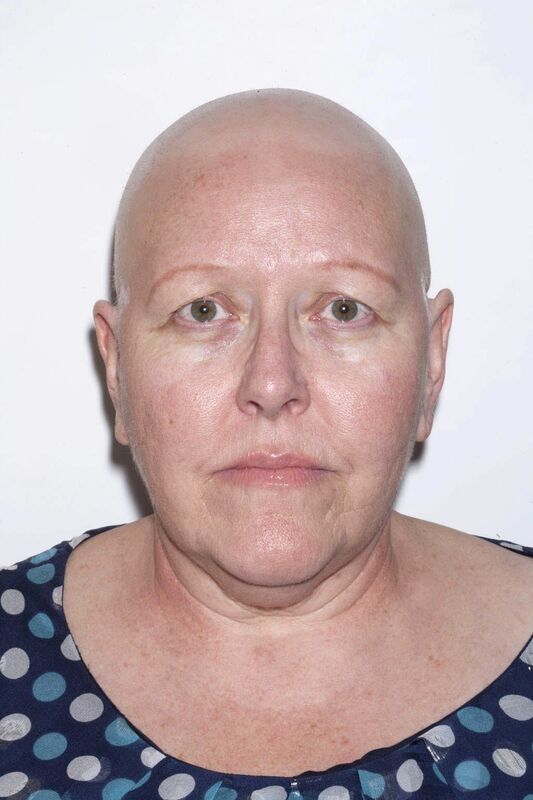 Alopecia Areata is a type of hair loss that causes bald patches, usually in the scalp. It is thought to be an autoimmune condition (where the body's immune system mistakes a part of the body as foreign). Immune (defense) cells attack the growing hair roots, causing them to become inflamed and hair to fall out. 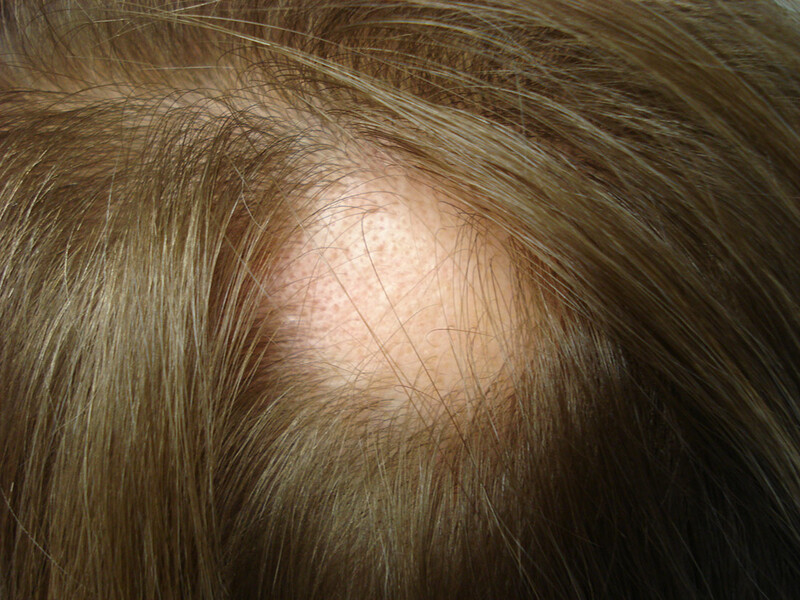 This can become more widespread and involve the entire scalp or the whole body.